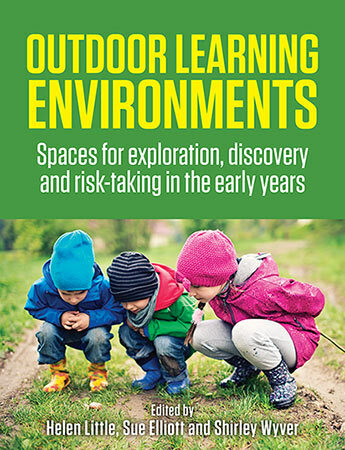 This book brings together renowned authors, with research and professional experience in a range of disciplines, to provide a comprehensive guide to developing positive and engaging outdoor learning environments in the early years. Part 5 considers the range of experiences possible beyond purposefully-designed spaces, from visiting nature reserves to exploring urban environments. Dr Helen Little is a Senior Lecturer and Early Childhood Program Director in the Department of Educational Studies, Macquarie University. 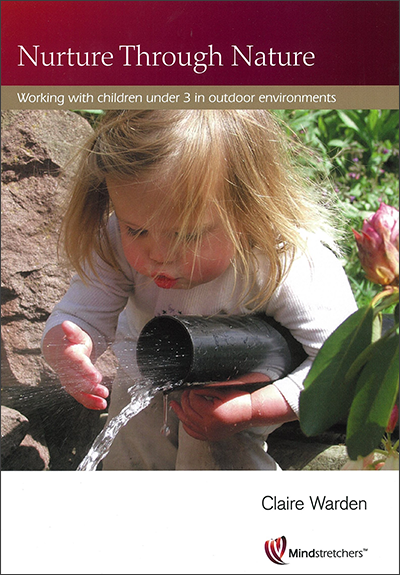 She has undertaken extensive research on risk-taking in outdoor play. Dr Sue Elliott is a Senior Lecturer and Course Co-ordinator in Early Childhood Education at the University of New England. She has research interests in education for sustainability and natural outdoor playspaces. Dr Shirley Wyver is a Senior Lecturer in child development in the Department of Educational Studies, Macquarie University. Her research interests are in early play and cognitive/social development. – Leanne Grogan, School of Education, Outdoor and Environmental Studies, La Trobe University.